The sale of all animal-tested cosmetics has been banned in the EU since 2013 which, MEPs said, has not stopped the EU cosmetics industry thriving. But around 80% of countries worldwide still allow animal testing and the marketing of cosmetics tested on animals. MEPs also note certain loopholes in the EU regulation – namely that some cosmetics are tested on animals outside the EU before being re-tested in the EU using alternative methods and placed on the EU market. They also note that most cosmetic product ingredients are used in other products, such as pharmaceuticals, detergents or foods, and may therefore have been tested on animals under a different legal framework. They call on the EU to support the development of alternative testing methods. 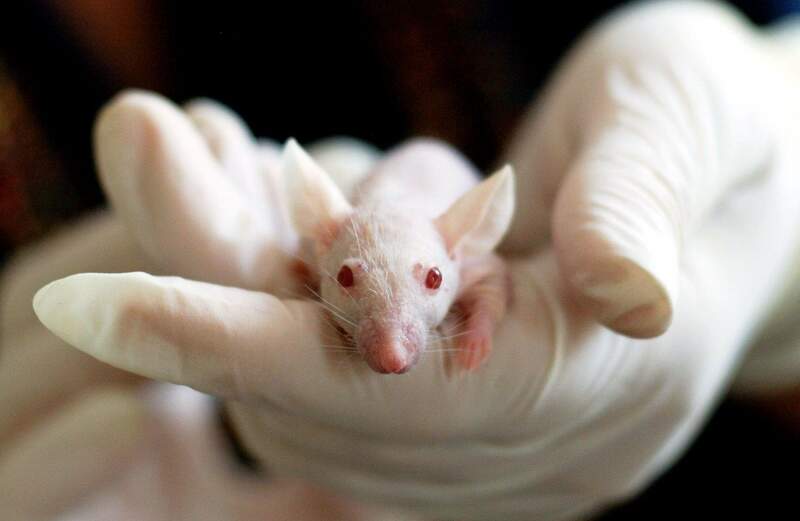 The lack of reliable animal testing data on cosmetics imported into the EU also remains a serious issue, they say. The EU should make sure that no product placed on its market has been tested on animals in a third country. The resolution was approved unanimously by 63 votes, with one abstention.